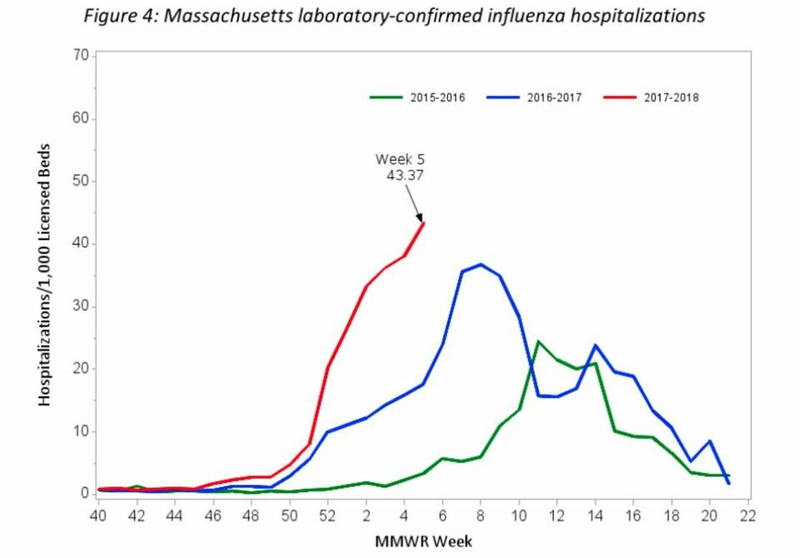 Flu activity in Massachusetts has spiked yet again, reaching the second-highest level the state has seen in at least the past decade. 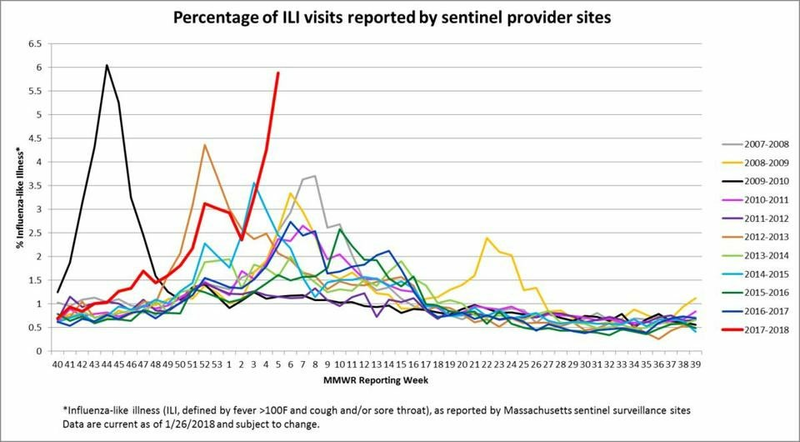 Since 2007, the earliest year of available state data, Massachusetts has seen higher rates of reports of flu-like illnesses during only one other stretch — the height of the 2009 swine flu pandemic. And the flu activity rate this year is just barely behind that peak. Flu-associated hospitalizations also rose again, according to the latest weekly report, which shows statistics for the seven-day stretch that ended Feb. 3. State health officials released the report Thursday afternoon. No one ever wants to catch the flu. But this year, the stakes feel even higher. Madoff said even less-severe flu seasons tend to strain hospital resources. 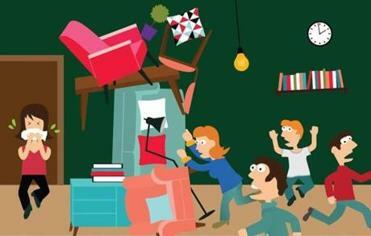 The worse-than-normal situation this year has exacerbated that. 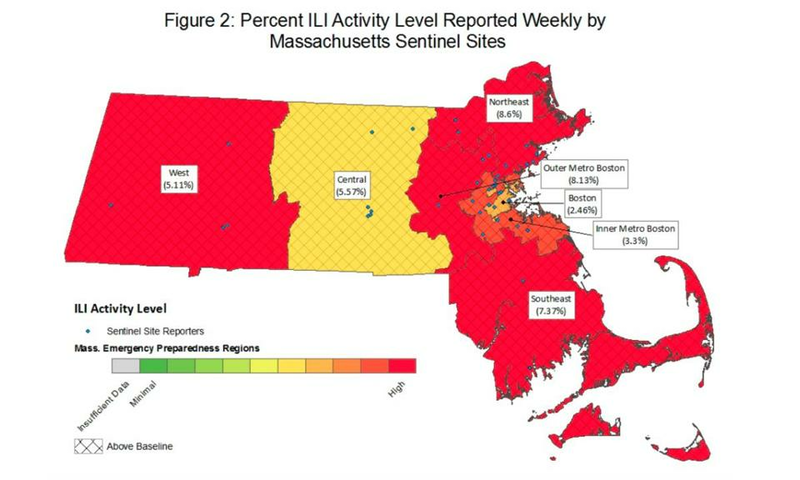 The new figures marked the third straight week that flu activity has risen in Massachusetts. The report declared, as it has in recent weeks, that flu activity in the state is “high” and also geographically “widespread,” meaning the virus has infected people in many different regions. Flu activity has been high and widespread in many other states around the country. New national flu statistics covering that same weeklong stretch are expected to be released by the US Centers for Disease Control and Prevention Friday. Health officials continue to urge people who have not been vaccinated to get a flu shot. The timing and duration of the flu season varies each year. Historically, the most common month for flu activity to peak has been February. But as officials have said, this flu season got off to an earlier start than normal, and it can be hard to predict when it will start to taper off.